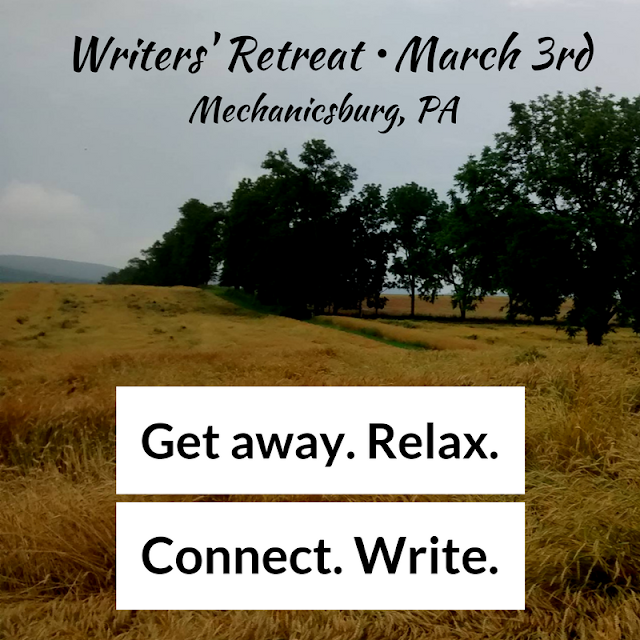 NEW Location: We will be gathering at the Silver Spring Retreat Center in Mechanicsburg, PA. The center's Historic Waugh-Wilson farm house dates back to the 18th century and offers a blend of gracious space and natural beauty. Andi Cumbo-Floyd is a trained Writing Teacher, highly-sought Editor, and author of several self-published books. Her first traditionally published book is due out May 2018. Kelly Chripczuk is a Writer, Spiritual Director, and teacher and has self-published two books. With a wealth of knowledge and experience, Andi and Kelly excel at creating a retreat space that is safe and enriching for all participants, no matter what your experience, skill level or goals may be. Our desire is for you to leave the day refreshed and encouraged in your writing life. Are there any motels nearby? Yes, Kathy! I apologize for not replying sooner. Let me know if you're still interested and I'll help you make arrangements. We are near Carlisle and Mechanicsburg, PA.